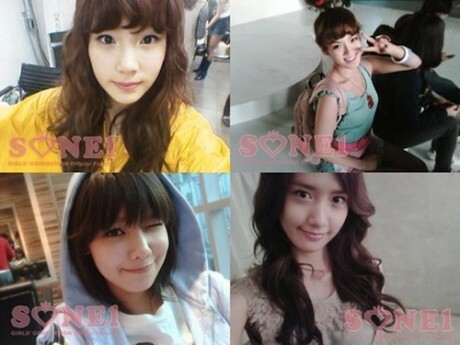 SNSD gave a special shoutout to fans on their official website to mark their 1000th day since debut. That sounds like so much and it technically is! It’s almost three years but not quite there yet. On the 30th, the individual girls uploaded their thank you messages on their website with a lovable picture of themselves. On the 30th, they will end Run Devil Run and Oh! promotions all in all.